From PVC-u, Aluminium and Authentic Timber. We’ve been in business for almost 20 years and have many happy customers that recommend us! 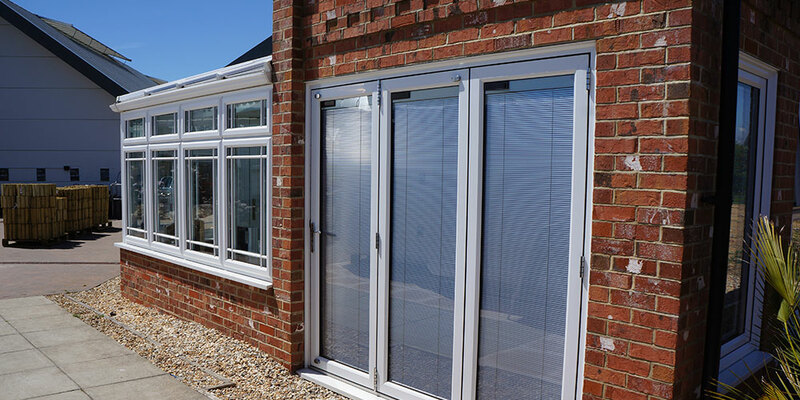 Oasis Windows & Doors Ltd is a local family run business founded in 1999 and has a well established history in the double glazing industry. All installations are fitted using our own highly skilled craftsmen. We are proud to be members of the Trading Standards “Buy with Confidence” scheme and FENSA registered. 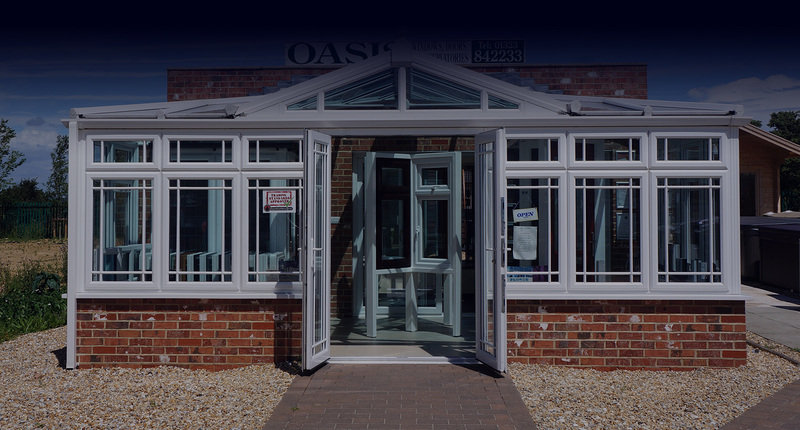 Oasis Windows & Doors Ltd have hundreds of very satisfied customers and has an excellent reputation for customer service and providing real value for money. Unlike many of the big UK-wide firms, we know our own area well. We cover huge swathes of East Sussex, from Battle to Ringmer and beyond, as well as Hailsham and Eastbourne. We’ve been in the county for years, and love it. In one recent survey from consumer group Which? respondents said they enjoyed enhanced value for money, a less pushy sales approach and the strength of a good local reputation. 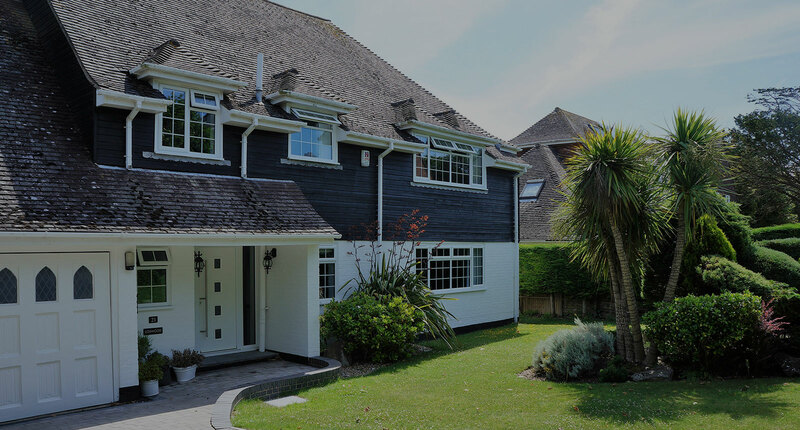 Order your home improvement from us with absolute certainty of its quality, whether that’s our replacement doors and windows, one of our orangeries or conservatories. You can also have cast-iron confidence in the quality of our customer service. We’re also part of Trading Standards Buy with Confidence Scheme, and are FENSA-registered, showing we’ve been assessed for our ability to install replacement windows and doors in accordance with the relevant Building Regulations. With so many reasons for making Oasis Windows & Doors Ltd your home improvement installer, don’t hang around. Get in touch with us today. We have a wide range of products which are manufactured locally and fitted by our own teams. All products come with guarantees for your peace of mind. 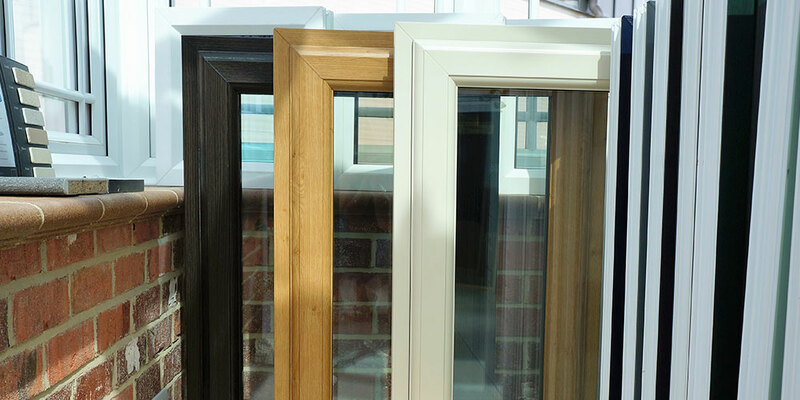 Browse through our range of windows for your home. 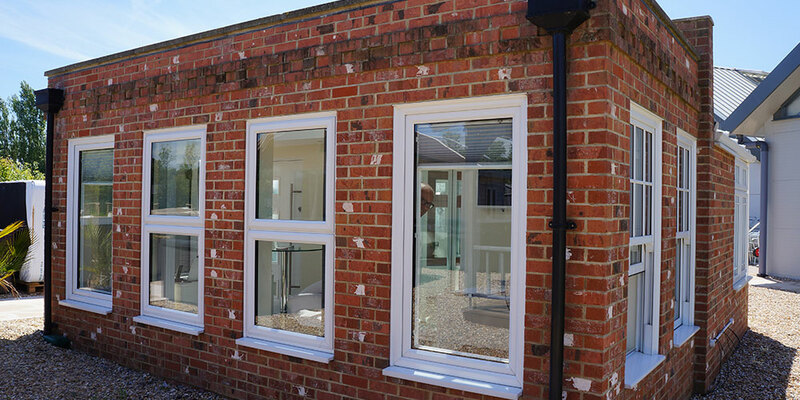 From our ever popular PVC-u windows, to our aluminium windows and timber windows. 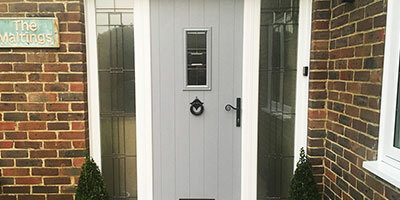 We have a huge range of doors to suit your requirements. 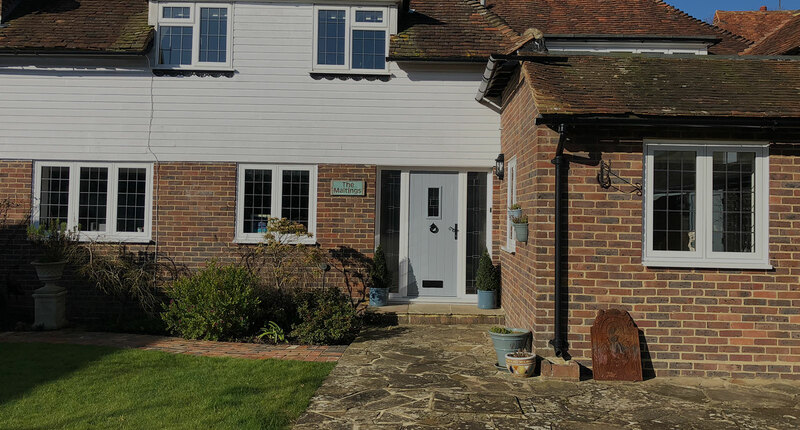 View our popular composite doors or other entrance doors, sliding patio doors and bi-folding doors. 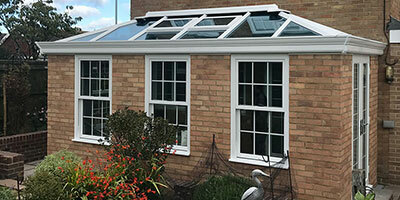 We’ve been building conservatories for almost 20 years which gives us the knowledge and experience to help you choose the best conservatory for your home. 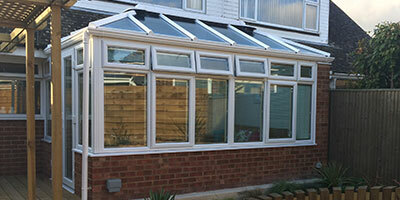 Our range of orangeries can enhance any home by adding another room, filled with light which is usable all year round. Take a look at what we can offer. 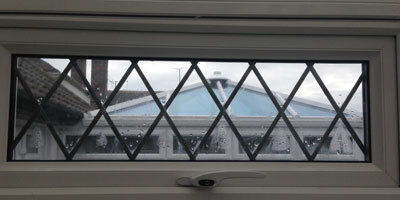 We can also replace misted or broken down sealed units to all windows and doors. The replacement of sealed units allows just the glass to be changed, rather than the whole window frame. 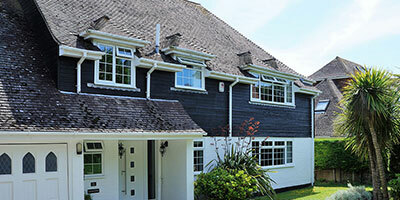 At Oasis Windows and Doors Ltd we have a wide variety of roofline products. 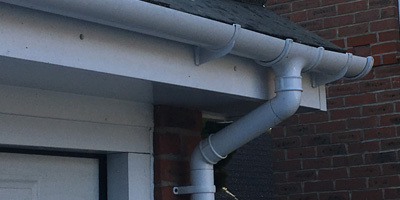 Choose from a large selection of fascias, soffits and guttering. The team at Oasis treated us as if we were the only project they were working on. They work to a very high standard, and the entire team are very professional. We cannot fault the service, or workmanship, first class from start to finish. Very efficient, polite, friendly service from beginning to end. Prompt, professional & friendly installers did a fantastic job. We are very happy with the result. Excellent Company. The windows and door were 1st class, the fitters were efficient, polite, clean and tidy couldn't have made a better choice. From start to finish fantastic workmanship, cleanliness and very professional company. I have has 10 posh windows out in and they are beautiful. The Oasis team worked hard and had pride in their excellent work. Very prompt tidy workers, nothing was too much trouble. Very helpful and professional team, from initial meeting, making choice through to fitting. Wouldn't hesitate to recommend. Always brilliant - So professional. 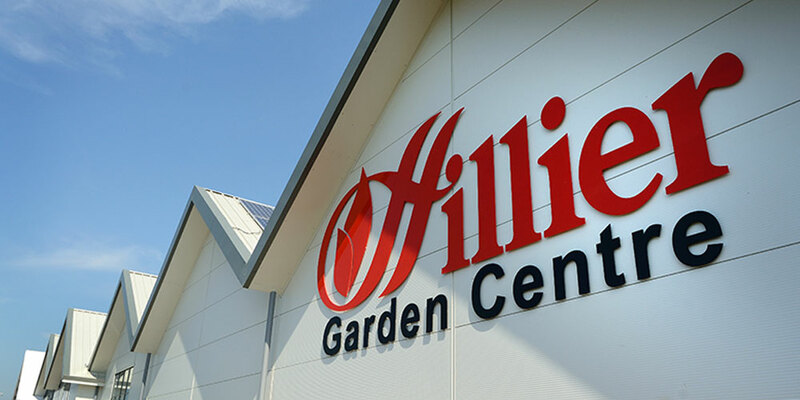 Excellent service from the show room, estimating and the fitting carried out expertly - very clean and tidy workers. Excellent, right from the initial contact through to completion of the work. Customer contact and standard of work carried out was very good and they were nice people to do to business with, which inspired confidence. I was also especially impressed with the speed and efficiency they fixed a problem from a third party sub-contractor whose work Oasis did not have direct control over. You might buy cheaper than Oasis, but I doubt you would buy better. Fabulous, clean and tidy, quick, professional and courteous. Lovely rapport built quickly. Excellent service. It was nice to be given a quote by Jim, and not feeling pushed into anything, and allowing you the time to make a decision without keep being contacted to see if you wanted to go ahead. The fitters Gary, Mark & Dan were all very polite, did a wonderful job, and cleaned up nicely when they were finished. Would definitely use this company again. Fab. Crew even did extra as a lady on her own I can't fault their service at all and will recommend. From survey to fitment, very approachable, professional and courteous. The fitting guys were very accommodating polite and left the house clean. Would highly recommend.